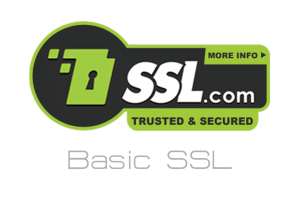 Eliminate the hassle of managing multiple certificates. 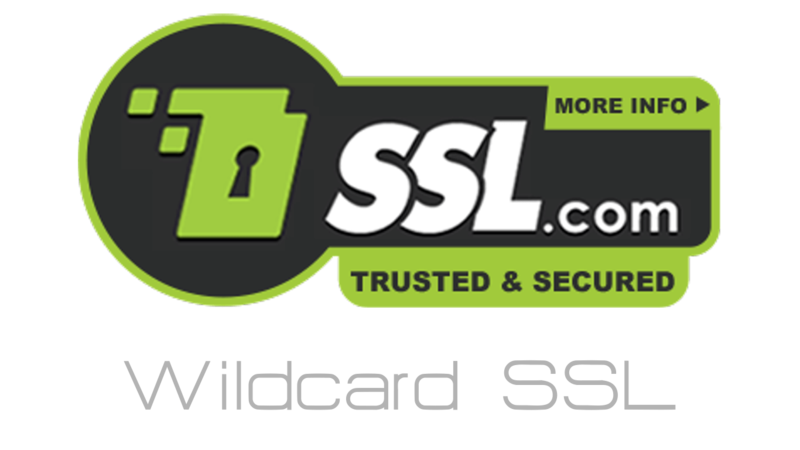 SSL.com's Wildcard Certificate lets you protect multiple subdomains with one easy solution. 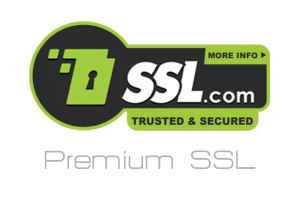 No need to install a separate certificate for each subdomain - a Wildcard Certificate can handle them all. 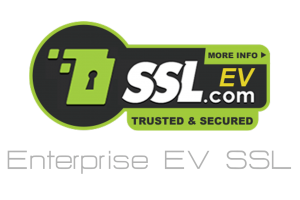 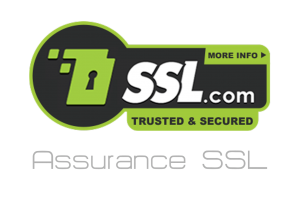 Save money and simplify certificate management with a Wildcard Certificate from SSL.com.